This project is part of the AirWorks engineers technical legacy. 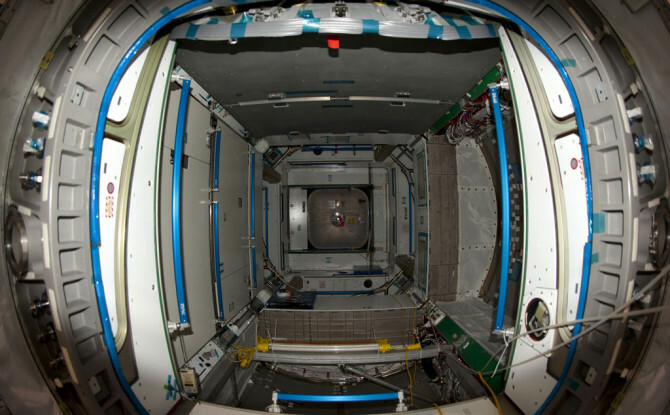 Our Engineers were involved in the ISS COPS (Module Close Out Panels) design. 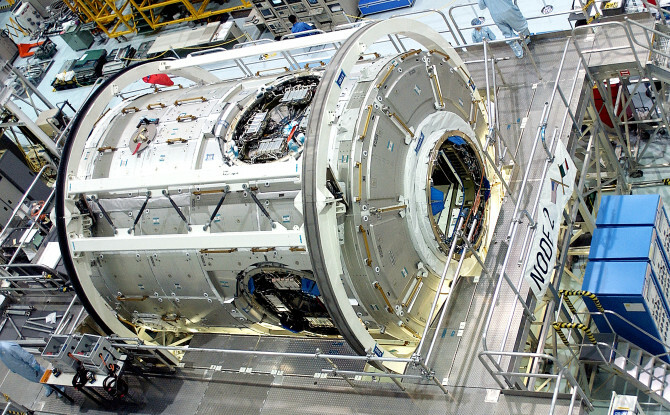 The ISS – MDPS (Meteorite Debris Protection System) consisted of a series of cylindrical/conical shaped, kevlar reinforced panels to be installed outside the ISS Node 2.